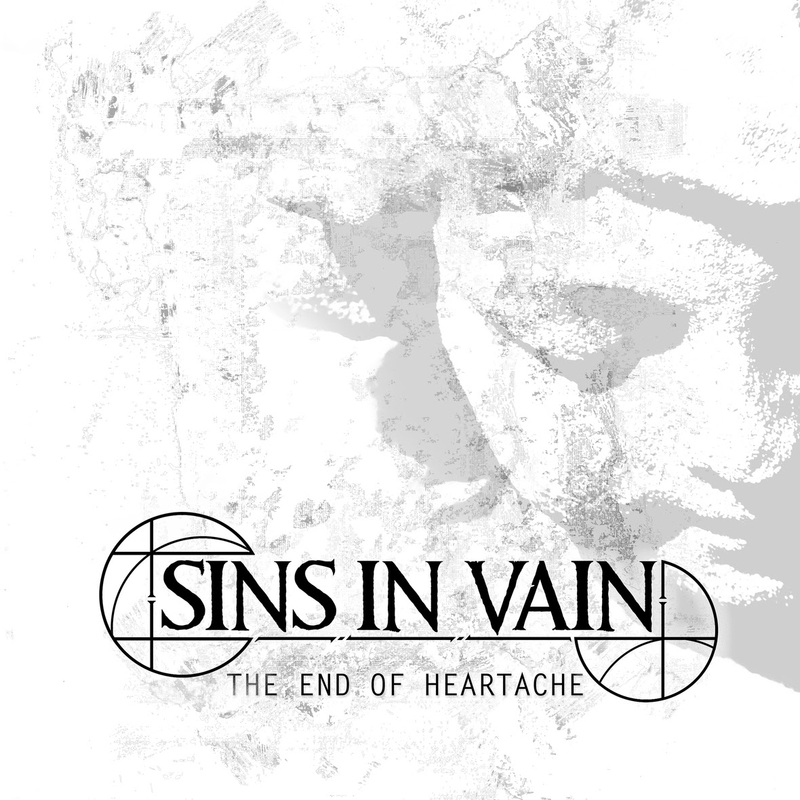 SINS IN VAIN Release New Song Cover with Video of KILLSWITCH ENGAGE'S "The End of Heartache"
Helsingborg, Sweden Melodic Metal Band SINS IN VAIN has released the official music video for their tribute to KILLSWITCH ENGAGE, "The End of Heartache." 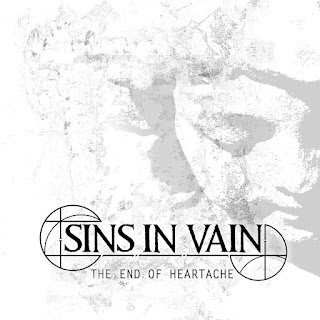 "Sins In Vain’s cover of "The End of Heartache" is a big "thank you" to Killswitch Engage for all the inspiration over the years. The original is already a metal classic about the pain of being apart from someone you love. Something most people can relate to, unfortunately. We’ve worked hard to convey the feelings of love and sorrow in this song. The outcome is a balance between respect for the original and our own interpretation and sound. Our delivery is a bit softer, but definitely still powerful. "The End of Heartache", is truly close to our hearts, and we hope everyone who will hear our version of it will grasp how much emotion has gone into this. Much Love, Sins In Vain."